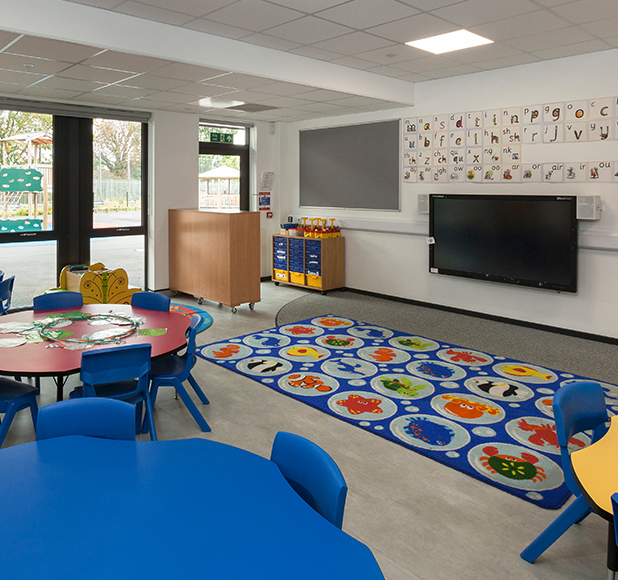 "A Family School at the Heart of the Community"
The scheme at Ladywell Fields College included the construction of a new two form entry primary school, adjacent to an existing 1,200 place secondary college and busy mainline railway. 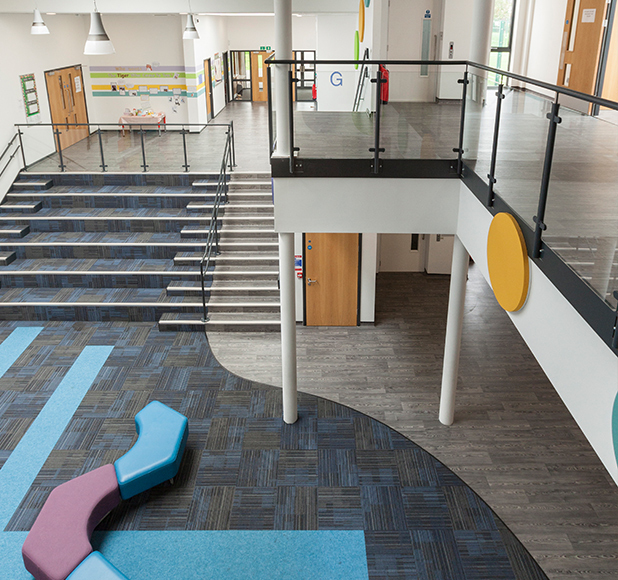 The new school building has a split level design incorporating a large atrium and numerous flexible learning spaces. The project required intensive management of the contractors daily operations and a focus on quality of workmanship to ensure that the building was delivered to agreed standards with minimal variations. The project was delivered with minimal disruption to the existing secondary school and all works were undertaken in strict accordance with the parameters agreed by Network Rail.